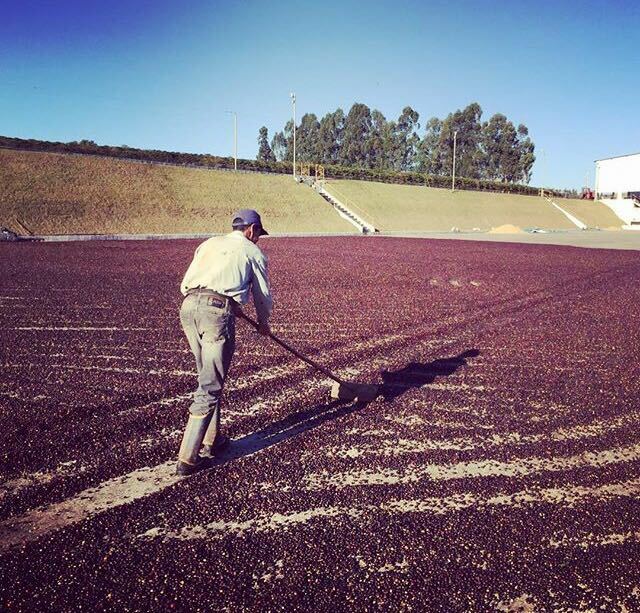 On the very top of a hill, Fazenda Santa Luzia is beautifully structured, segmented and its coffee fully traceable. Santa Luzia is responsible for the production of Our Exotics coffee collection. Santa Luzia is the neighboring farm to Fazenda Serrinha.